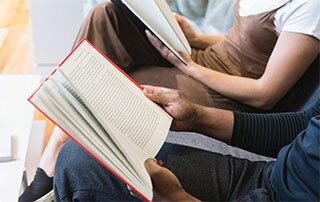 Novel Conversations is a monthly book discussion group fostering dialogue around works of fiction and nonfiction, exploring world literature in a round-table setting. The Novel Conversations Book Discussion Group meets at 4pm on the fourth Wednesday of each month in the Sequim Branch Library meeting room. 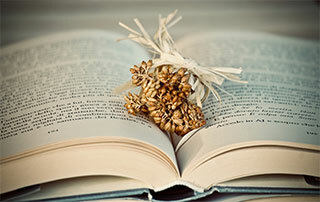 The 2nd Saturday Book Discussion Group brings great, fiction and nonfiction, classic and contemporary books to life, exploring those shared lives together in a round table setting. Discussions take place the second Saturday of every month at 3pm. The current Sequim Art in the Library exhibit features the art of Jeannine Chappell, and will be on display through June 3. Chappell’s art combines images created on paper using watercolors, pencils and pastels, and then edited in Photoshop.